On Wednesday September 6, 2017 I was scheduled to conduct a financial literacy training in my hometown of St Thomas--instead, I was bracing for dear life as hurricane Irma hit St. Thomas, destroying homes, taking lives and completely devastating our community. 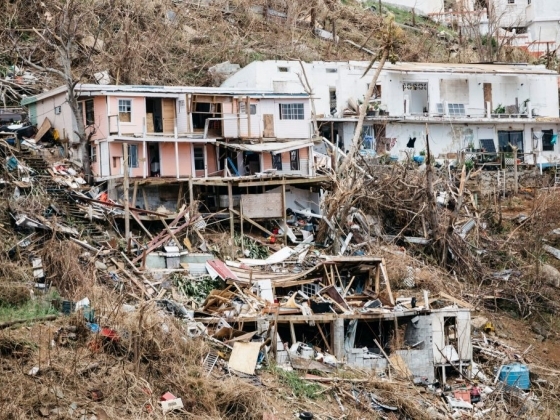 Homes have been crushed, toppled and hundreds of families have been displaced. As I write this I am thinking of the families that I left at the shelters that are currently waiting for aid to arrive, those that have yet to be located and those families that will be burying their loved ones. I took some time to walk as far as I could, in complete disbelief of what I witnessed in America's paradise. 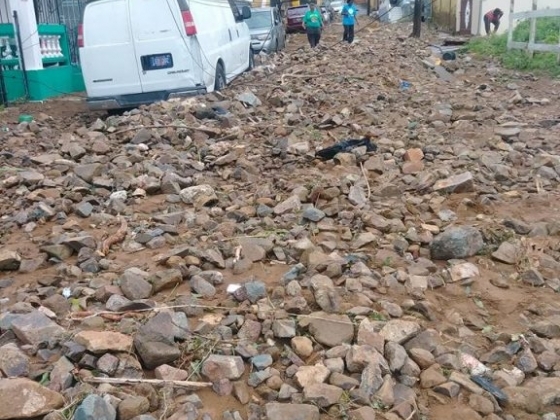 Many of our communities are without power, without water, many without medical aid and many without food. Many families are still searching for their loved ones. 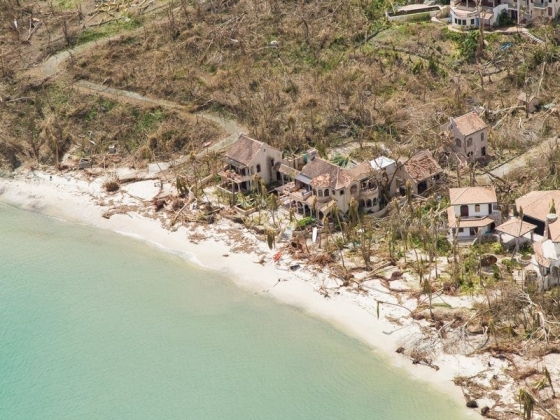 Our sister island of Barbuda has experienced an unimaginable amount of destruction. 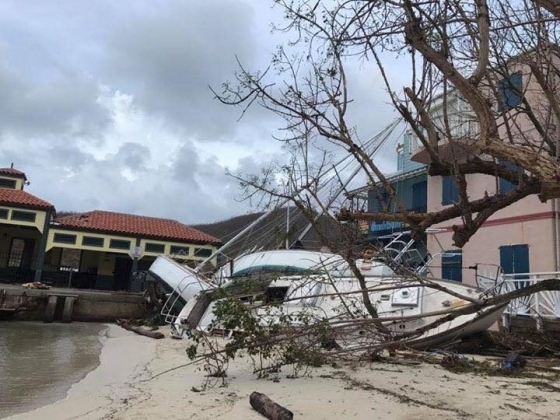 St. John, Antigua, Tortola, Anguilla, Virgin Gorda, St. Maartin, Anengada and St.John have been devastated and Irma is headed to the East Coast of the U.S., potentially with its same force to cause devastation. We are in desperate need of assistance. The funds raised through this effort will allow Community Action NOW! to provide immediate aid of items such as water, ice, food, personal care items, supplies and tools needed to begin the clean up of many communities --particularly to those families in communities that have yet to receive any form of assistance. We need funds immediately to restore a sense of security to these families. My name is Iffat Walker, I am a native Virgin Islander and the Founder & Executive Director of Community Action NOW!, a Georgia and St.Thomas Virgin Island 501c3 nonprofit organization. Community Action NOW! Inc. Community Action NOW! has worked diligently in providing community clean up and restorations in the US Virgin Islands since 2015.